Urban Legends offers bus charters, brewery tours & wine tours to all of Sydney’s local wine regions. Escape to Mudgee on one of our all inclusive weekend get aways or contact us to customise your own event. Explore the Hunter valley on one our all inclusive weekend get aways or contact us to customise your own event. Choose from one of our all-inclusive Hens Party Wine Tour packages, or customise it yourself. Let our experienced local tour guides, and favourite wine venues take care of the rest. 4 x tastings and lunch with wine. Discover what Australia has to offer the wine world in this Hunter Valley special episode of Spitbucket. 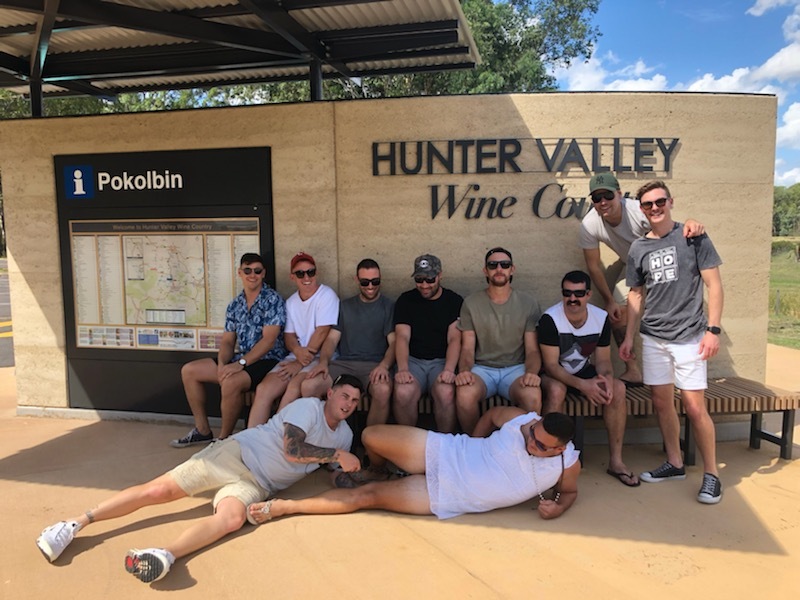 The Hunter Valley is Australia's oldest wine growing region and covers a huge area from Maitland, near Newcastle, up to Murrurundi at the foot of the Great Dividing Range.